SAN FRANCISCO (KGO) -- If you love ice cream -- and who doesn't -- we have the scoop on a delicious deal on Friday. 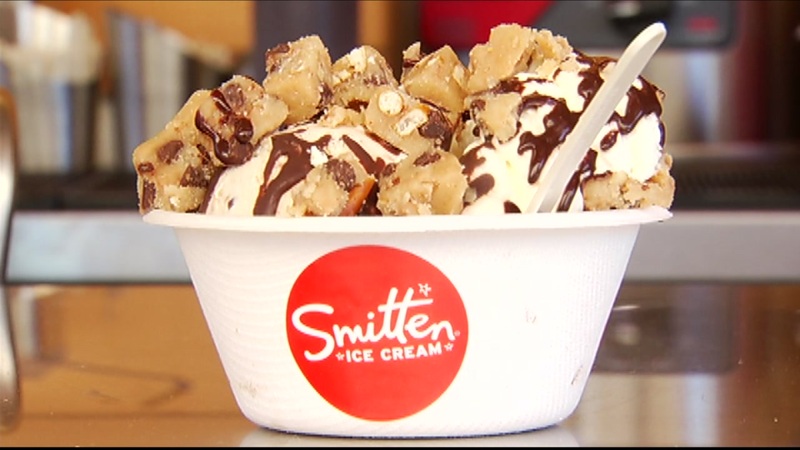 Smitten Ice Cream in San Francisco is having an "ice cream happy hour." All sundaes at the Hayes Valley location are discounted to just $5, to celebrate Smitten's fifth anniversary. The ice cream is made fresh to order on the spot in a special mixer using liquid nitrogen. Get your fix on Friday with the special deal running from 5 p.m. to 7 p.m.